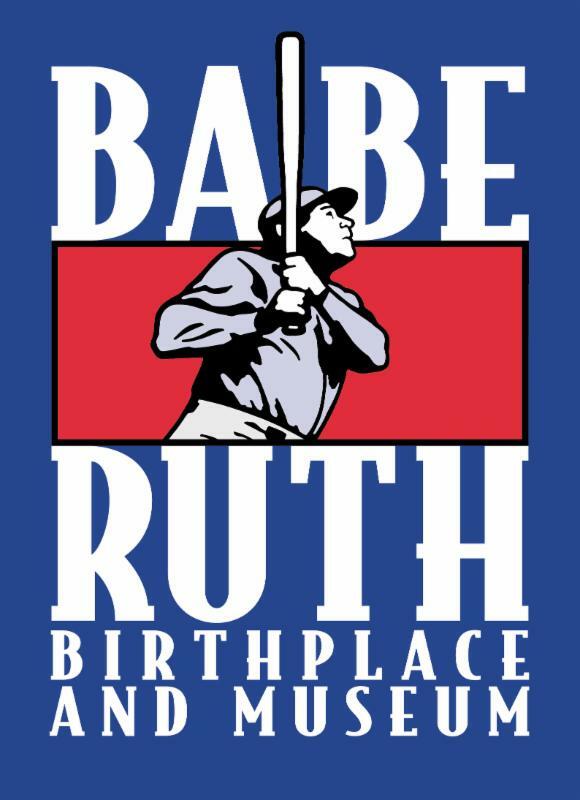 Join us on Thursday, April 6th at noon for the Babe Ruth Museum's Annual Baseball Media Luncheon. 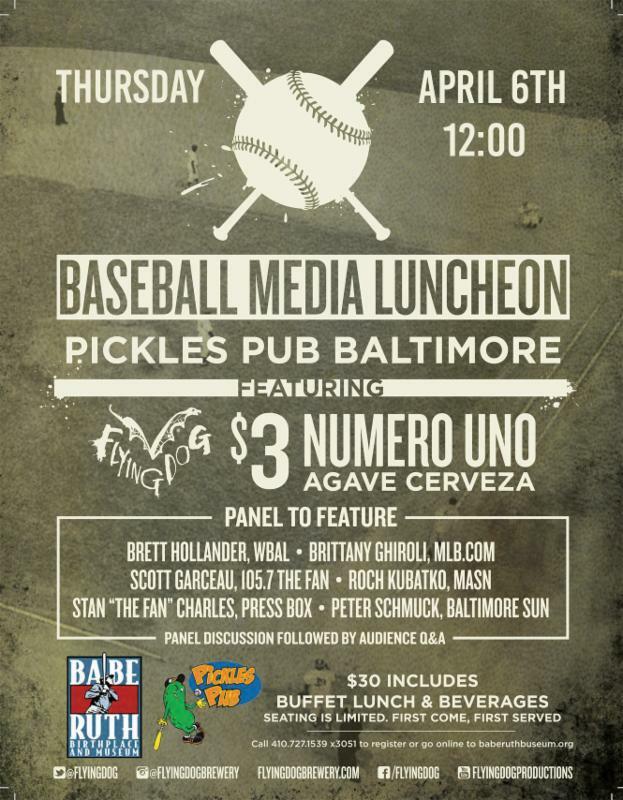 Hear Brett Hollander (WBAL), Brittany Ghiroli (MLB.com), Scott Garceau (105.7 The Fan), Roch Kubatko (MASN), Stan "the Fan" Charles (Press Box), and Peter Schmuck (Baltimore Sun) discuss the Baltimore Orioles and their prospects for a successful 2017 season. An audience Q&A session will follow. TICKETS: $30 and include a buffet lunch.